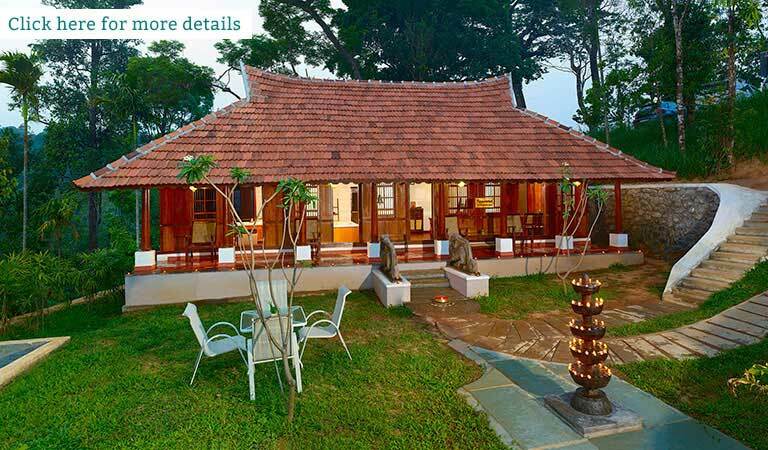 Are you searching for all inclusive resorts in Munnar? 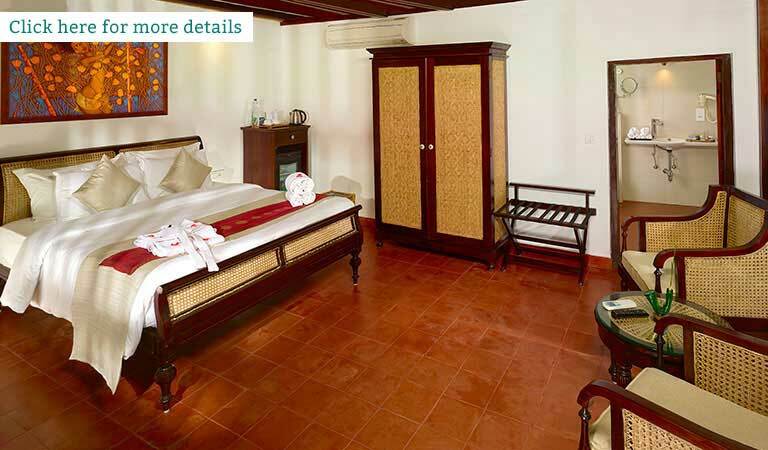 Escape to luxury, in this resort in Munnar, situated in the most captivating and scenic locale in the Western Ghats. 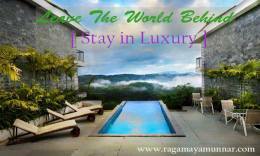 Step into Ragamaya which opens to a spellbinding view of the Ponmudi lake and the thick virgin rain forests beyond. 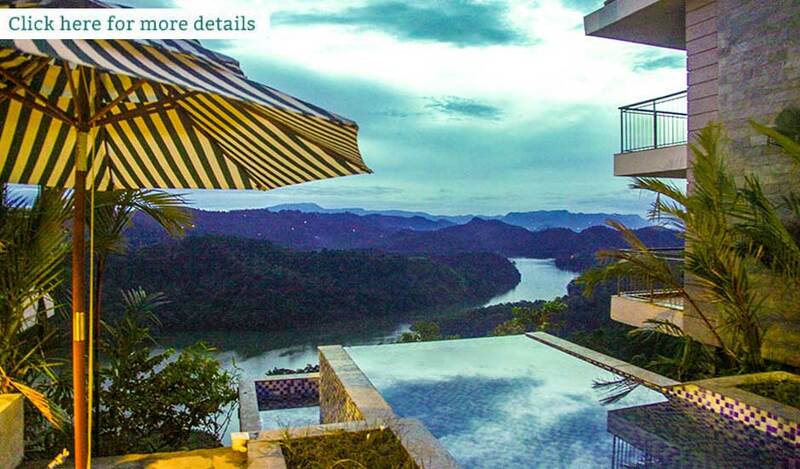 Enter this resort in Munnar, encompass yourself in luxury and you will find yourself in the front row seats of a symphony of sheer beauty, bliss and bird calls.This ever changing picturesque vista with an unbelievable palette of colors seems almost God sent. Come to Ragamaya and believe! Leave the mundane strife of the madding world far behind, welcome to the invigorating lap of tranquility at Ragamaya Resort & Spa, best among the resorts in Munnar. Be the guest of the winds, mists, hills and the lake beyond. Experience classic luxury accommodation in large modern rooms, surrounded by the scenic beauty of Munnar in this premium resort. 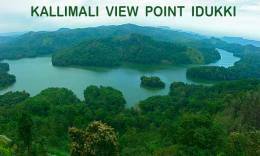 Watching Kallimali view point is one of the most charming experiences at Munnar. Munnar surely is one of the perfect places for the newlyweds to begin their life together. 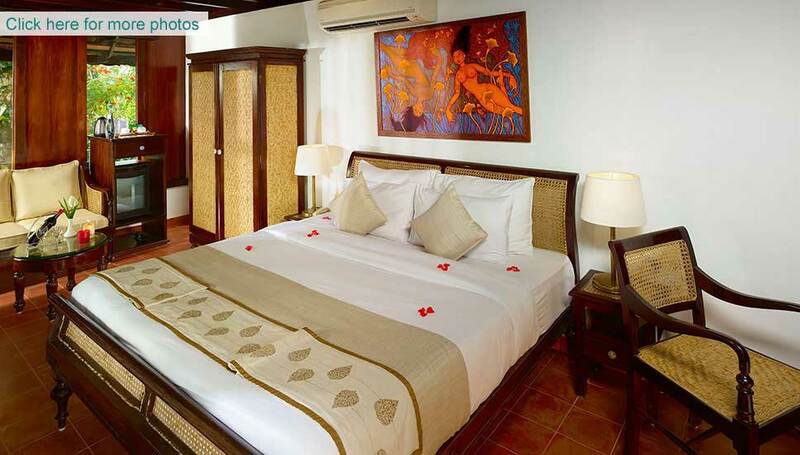 Get tips to find the top luxury resorts to stay in Munnar that suits your tastes.